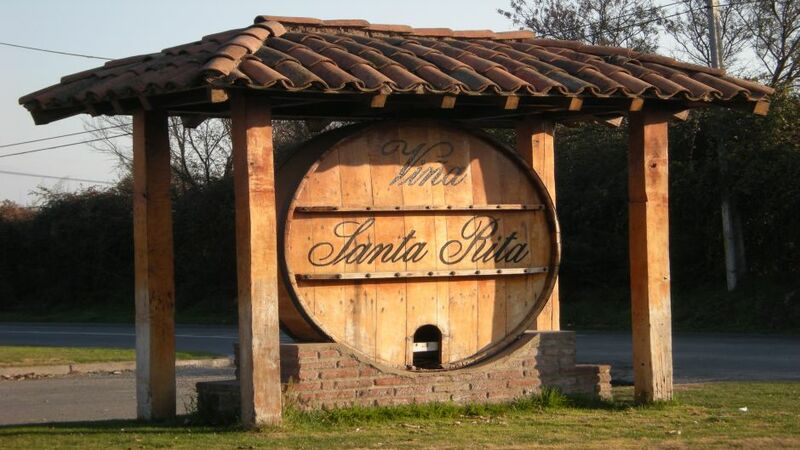 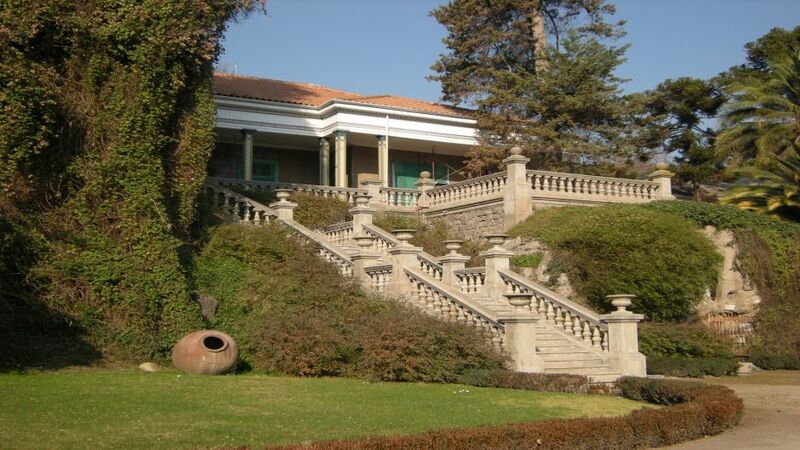 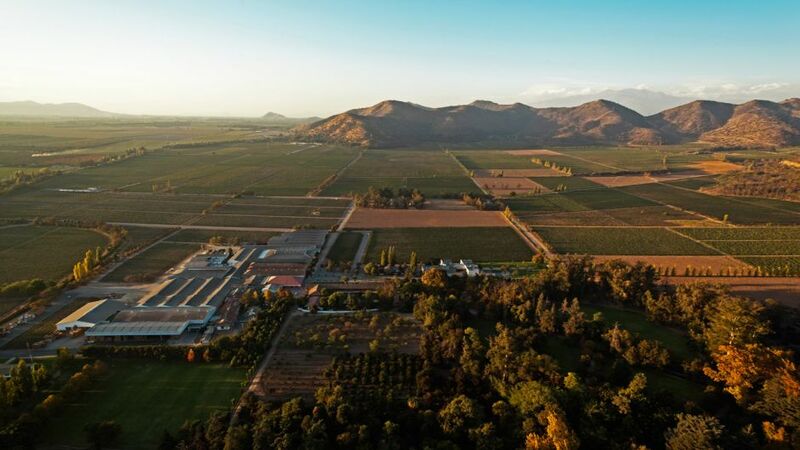 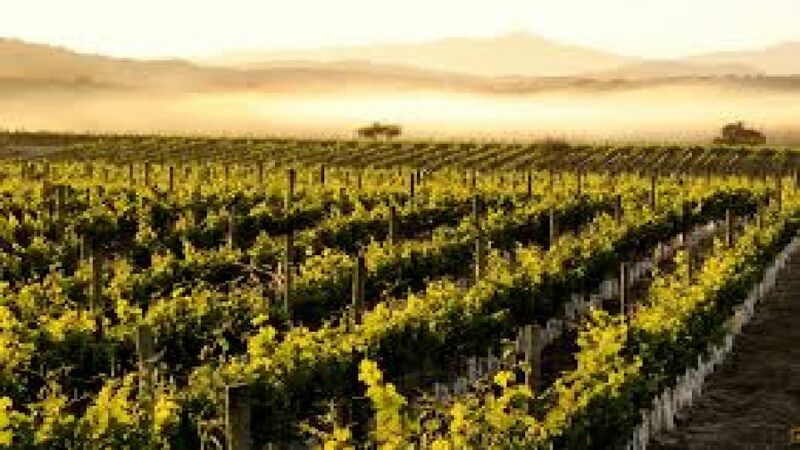 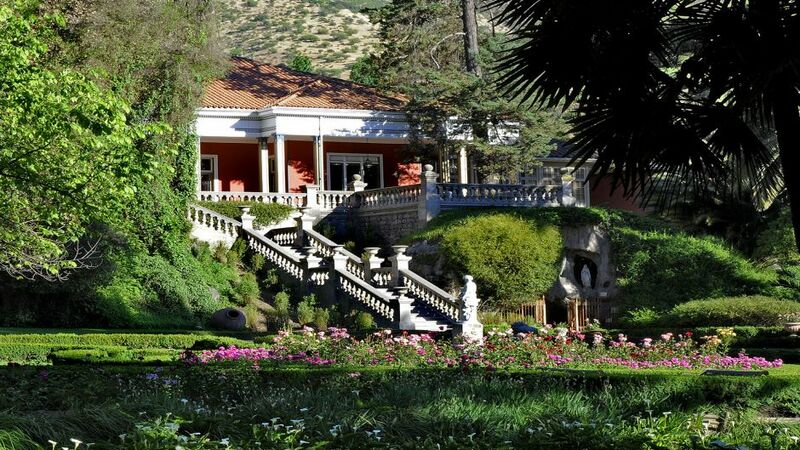 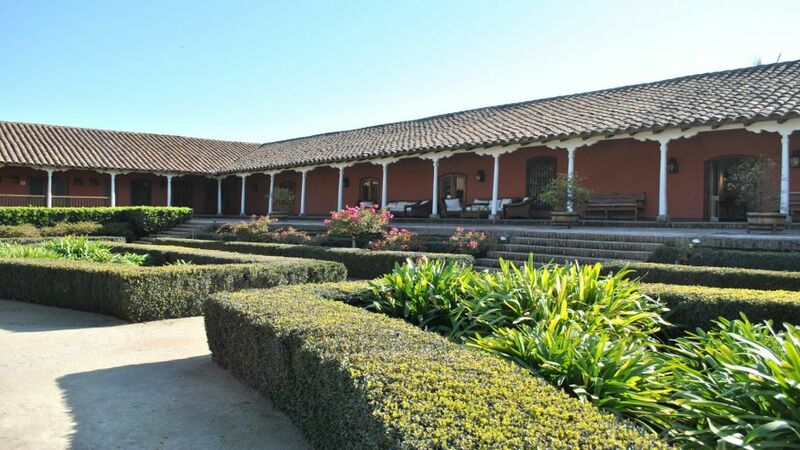 Santa Rita wineries were founded in 1880 by Domingo Fernandez Concha .In order to make their constructions possible , french technology was introduced. 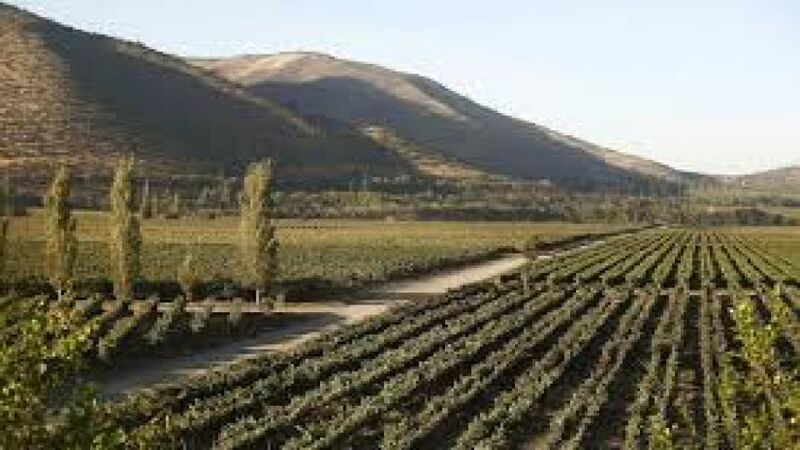 In Alto Jahuel one of the oldest cellars in Chile can be found. 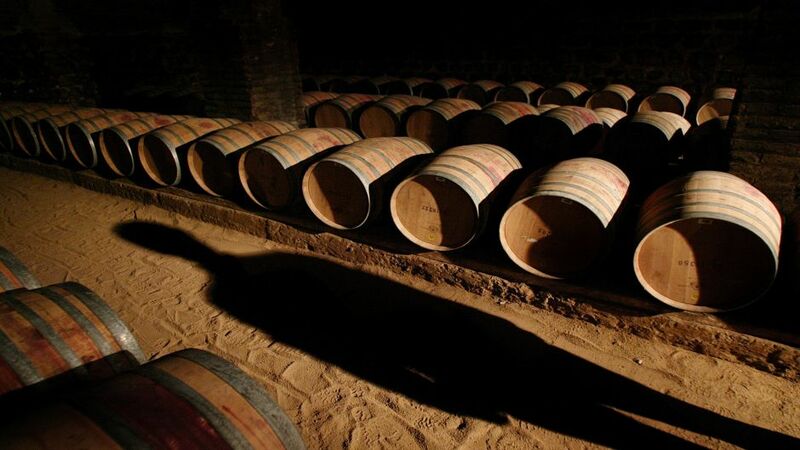 There in a basement the best wines of the vineyard age and mature , such as Casa Real and Medalla Real Cabernet Sauvignon.